The Chicago Symphony Orchestra opens its new season Friday evening at Symphony Center. On Thursday evening, music director Riccardo Muti and the CSO celebrate the start of the season with a free concert in Millennium Park. Hedy Weiss sat down with Muti, and she joins us with highlights from her conversation. 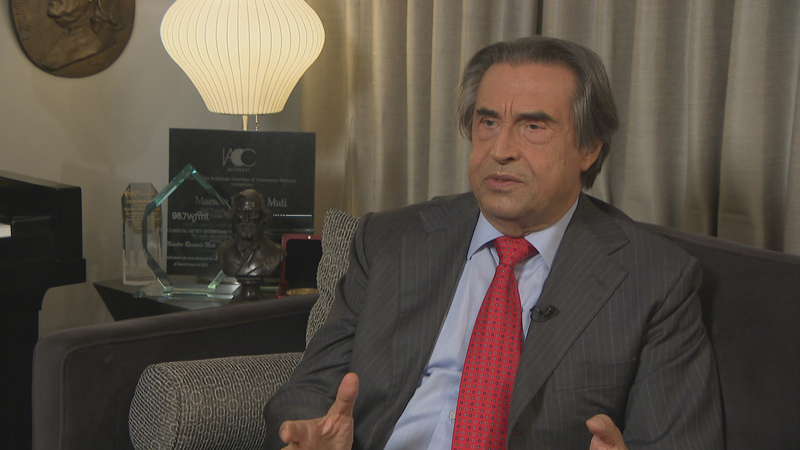 Video: More from our conversation with Muti.